The Vernon optometrists at Discovery Optometry have helped hundreds of Okanagan families enjoy better vision and overall eye health. We take pride in using our expertise to help you see in comfort and style at an affordable price. 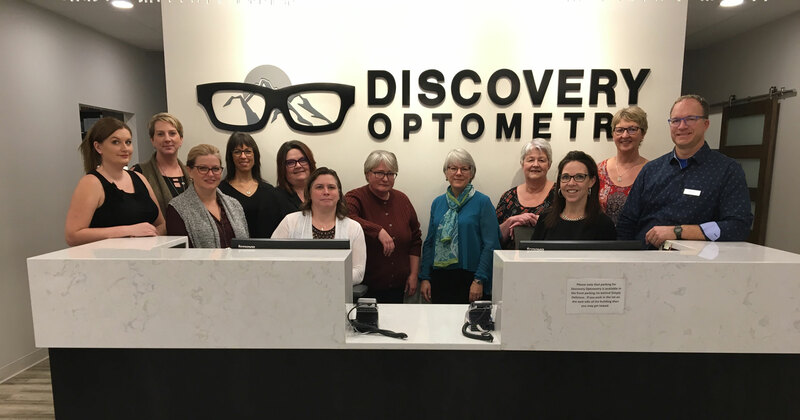 Discovery Optometry has been serving comprehensive eye exams as well as a full range of high quality eye wear products at our downtown Vernon location since 2000. As a small family eye clinic with strong community roots, we enjoy getting to know our patients and offering the best eye care experience possible. 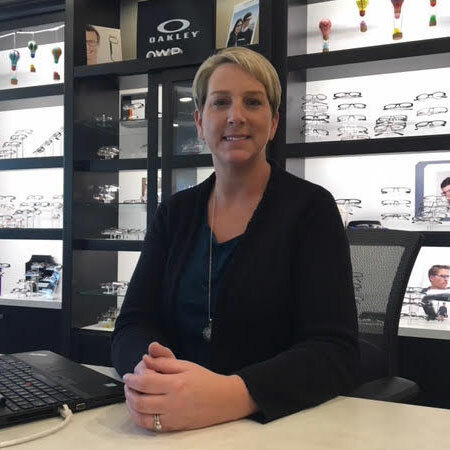 We’re able to deliver such strong customer service thanks in part to helpful and highly trained team of licensed opticians and Canadian Certified Optometric Assistants(CCOA). Dr. Randy Mark graduated from the University of Waterloo School of Optometry in 1998 after completing an ocular disease externship in Houston, Texas. He has practiced in Vernon since 2000, when he purchased Discovery Optometry. Since then Dr. Mark has lectured about macular degeneration at the Schubert Centre, attended several health fairs and speaks to children at schools about eye health. Some of his special interests include dry eye therapy, glaucoma management, eye infection treatment, age-related macular degeneration, cataract evaluations, foreign body removals and pre and post-operative laser surgery assessments. 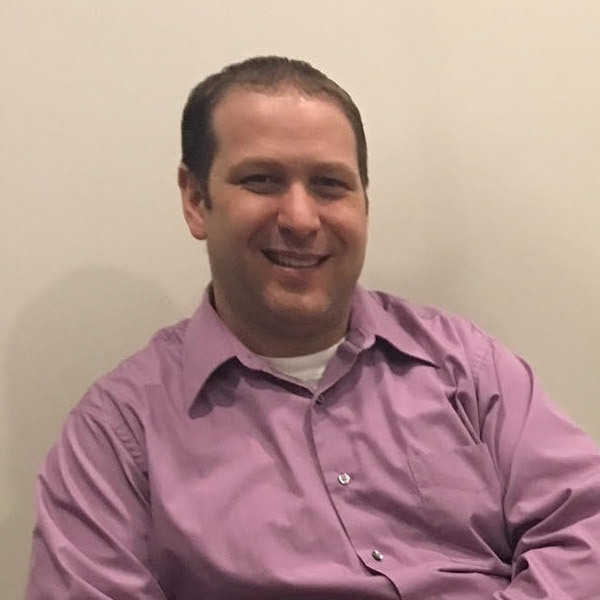 In his spare time, Dr. Mark enjoys skiing and biking with his family as well as playing and coaching hockey. Dr. Williams grew up in Quebec and earned a health and sciences degree from Collège de Maisonneuve in Montréal in 1990. She went on to graduate from the University of Montréal with a Doctorate of Optometry in 1994. Dr. Williams practiced in Quebec’s Laurentians, Vancouver and Hawaii before moving to Vernon and becoming a part of the Discovery team in 2005. She particularly enjoys helping little patients see well and conducts children’s vision exams with patience and enthusiasm. Dr. Williams also has a special interest in treating dry eyes and promoting good nutrition for strong eye health. Dr. Aaron Barrie grew up on the family farm in rural Ontario. 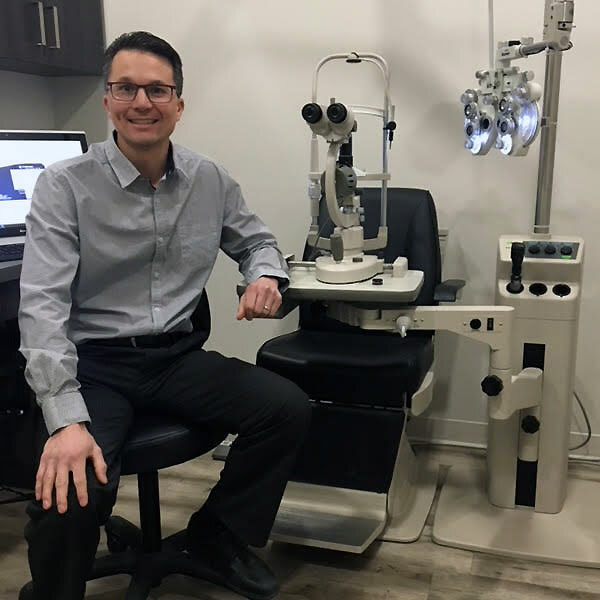 He earned a degree in biomedical science in 2003 from the University of Guelph and went on to graduate from the University of Waterloo School of Optometry with honours in 2007. Dr. Barrie later moved to BC so he could practice while enjoying his passion for the outdoors, including downhill cross-country skiing, mountain biking and hiking. He’s also a volunteer firefighter with the Lavington Fire Hall and taught skiing to people with disabilities. After practicing in Nelson and Kelowna, Dr. Barrie joined Discovery Optometry in Vernon in 2010. His special interests in optometry include emergency eye care and specialty contact lens fittings. Dr. Barrie continues to expand his expertise and training, attending a four-month externship in Utah to learn more about glaucoma and cataracts as well as a specialty contact lens course at the Johnson & Johnson facilities in Florida. 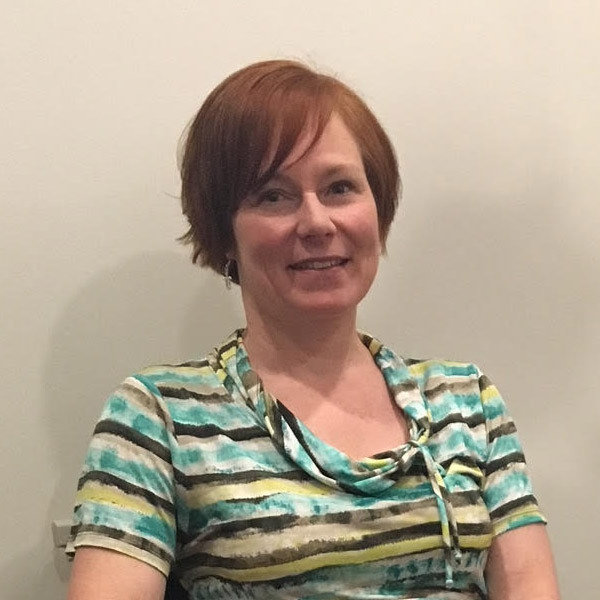 Leanne has been with Discovery Optometry for over 10 years and helps make everyday run as smooth as possible. If you have any questions or concerns or feedback she would love to hear from you.